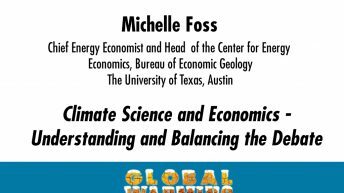 Michelle Michot Foss is chief energy economist and head of the Center for Energy Economics at the Bureau of Economic Geology, University of Texas at Austin. 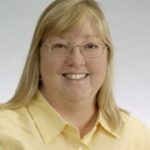 She directs and conducts research, specializing in the energy value chains and associated investment frameworks; advises U.S. and international energy companies; publishes and speaks widely on energy issues; and provides public commentary and testimony to governments. 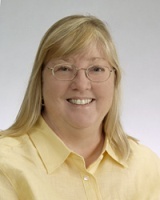 She directs two major research programs: the center’s U.S. Agency for International Development cooperative agreement, Smart Development in Energy Sector Governance (currently in West Africa), and its joint effort with the World Bank on national oil companies. She also founded and directs the center’s international capacity-building program, New Era in Oil, Gas & Power Value Creation.